Mistaken identity and love, all tangled up in a forest. Sounds like a recipe for happiness ever after. This is Shakespeare’s As You Like It by Shared Experience, in a production that promises to be funny, accessible and great fun. 7.30pm each day, with matinees on Thurs 30 Nov at 1.30pm, and Sat 2 Dec, 2pm. Here we go! 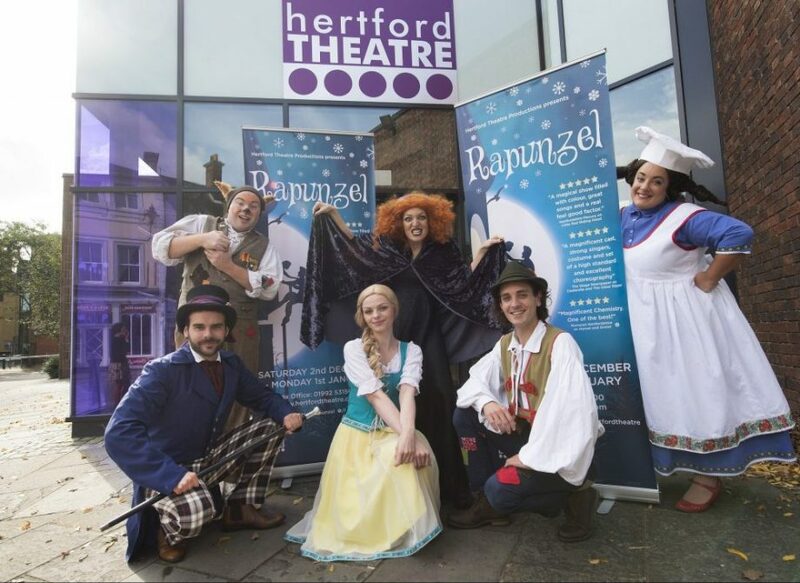 The panto opens at Hertford Theatre and even the foyer looks beautifully sparkly and ready for fun and games. You might like to read my interview with director Rhys Thomas, to see what goes on behind the scenes. You’ll be pleased to know this is a panto with top notch talent and quality of story. And slosh. Hurry, hurry, tickets are going fast. Until Mon 1 Jan 2018. 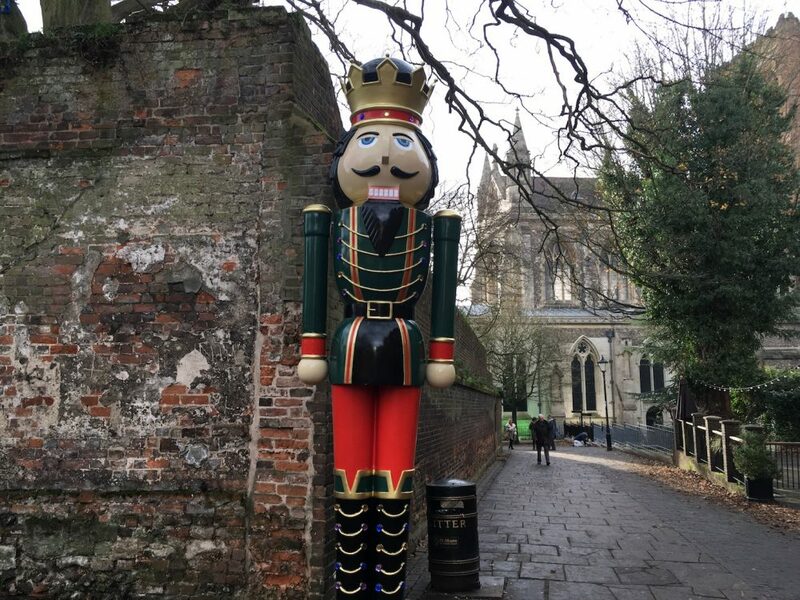 A Nutcracker Trail thanks to St Albans Bid, gifts to buy thanks to a host of local designer makers, and festive treats to eat and drink in cosy Christmas cabins. Whatever takes your fancy, St Albans has got it. The Christmas market is open and ready for you. It’s in and around Vintry Garden, next to the Cathedral. Helen Reeley (on the right) is a garden designer based in Berkhamsted. She is running four workshops between now and Christmas, with the first one at the end of November. They’re all in Berkhamsted. Bend willow into your base before selecting your hedgerow bounty (I think will have been collected for you). Take your pick from holly and berries, teasels and cones. 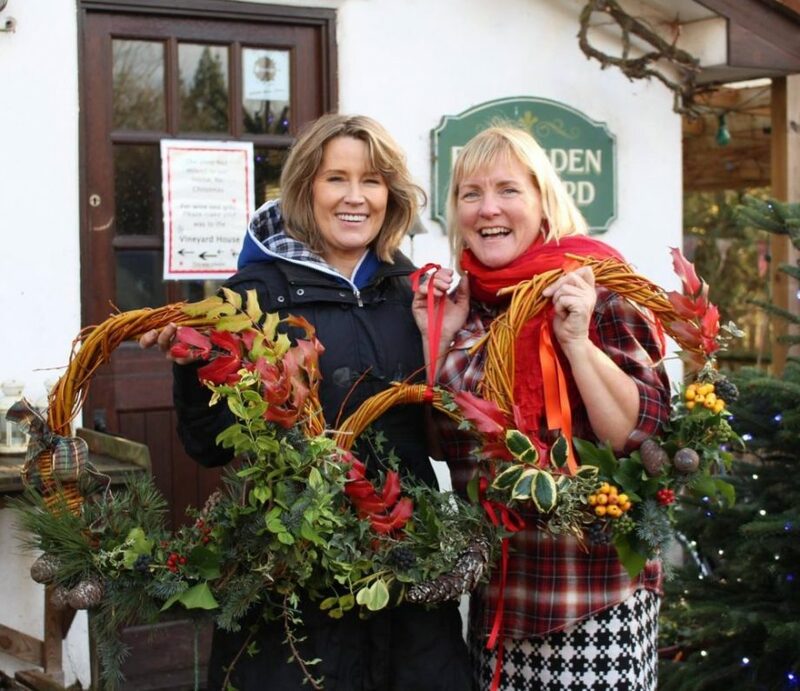 Helen will offer lots of help and guidance but of course you can do whatever takes your fancy – it’s time to unleash your wreath creativity! A workshop costs £35 and includes all the materials and refreshments. The venues are Potten End Village Hall and Potten End Village School. Some are day time and some evening. The first is Weds 29 Nov, 6-9pm, Potten End Village Hall. See Helen’s Facebook page for info. The other dates are Weds 6 Dec, Sat 9 Dec and Sun 10 Dec. Here are photos from some of the previous workshops with Helen. Guaranteed to get you in the mood for festive fun. Now this sounds thrilling, and not just because it’s crime. 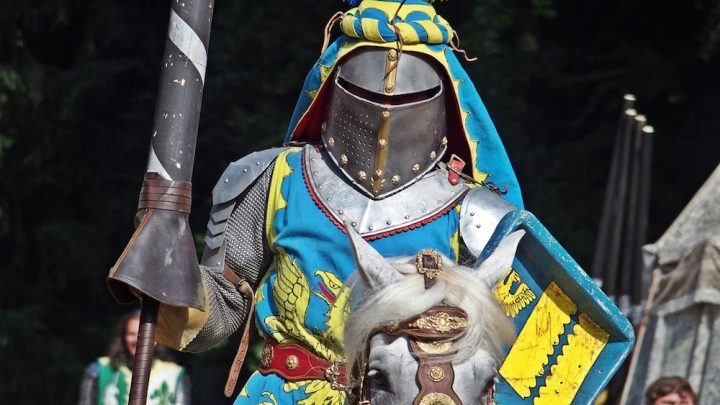 The Harpenden Big Read kicks off on Saturday, and guess what? 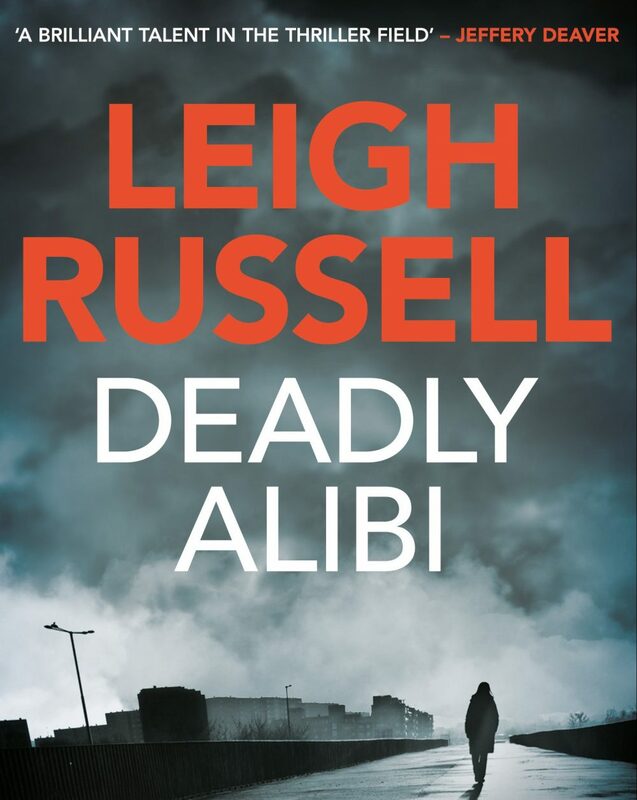 The first part of the story is where you pick up your free copy of Leigh Russell‘s Deadly Alibi. It’s published by Harpenden publisher No Exit Press. Then off you go to read it somewhere warm and cosy. What happens next? Well, you’ll have to keep reading and return to Muddy Herts and I’ll keep you posted. But to get you started, if you turn up at Harpenden Library on Saturday morning between 10am and 12pm, there’ll be a stand where you can get your mitts on your very own copy of Deadly Alibi. Can you believe this? A free book? Christmas has come early in Harpenden. 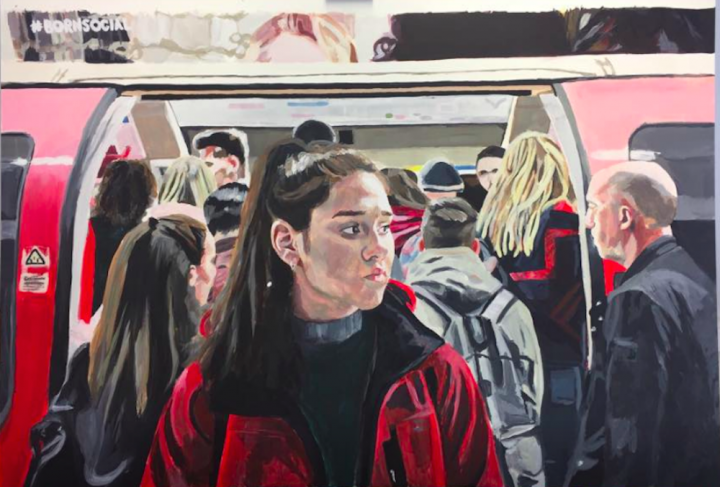 See this beautiful image in the flesh, and lots more from the hugely talented artists who are part of the thriving Hitchin Art Hub. 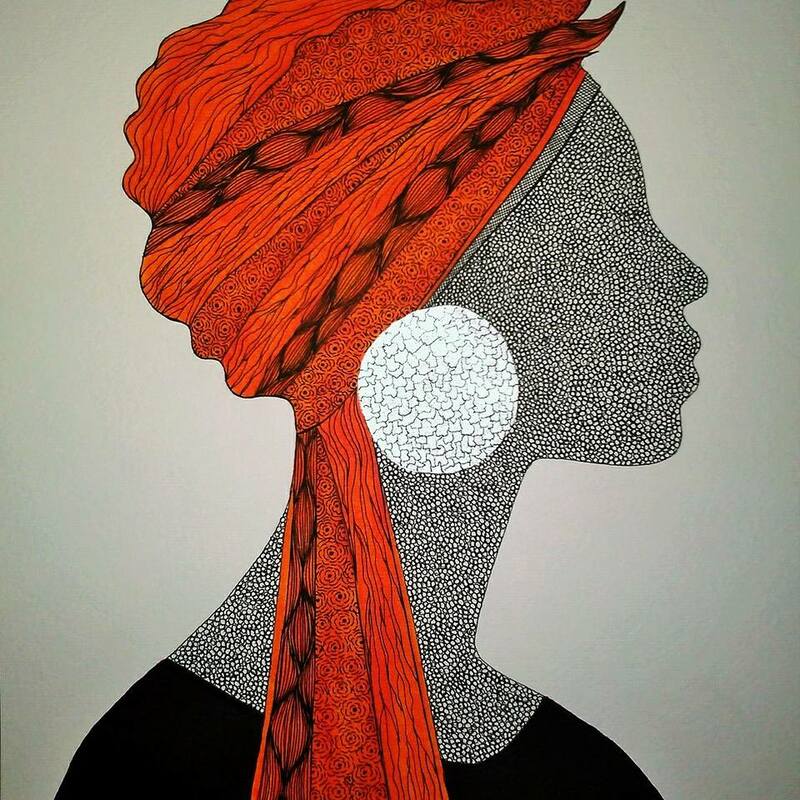 Artists exhibiting and selling their work include Roz Down (above) and photographer Kasia Burke. Market Place, 10am – 3pm. When you hear ‘house party’, you know that a good story is about to unfold. 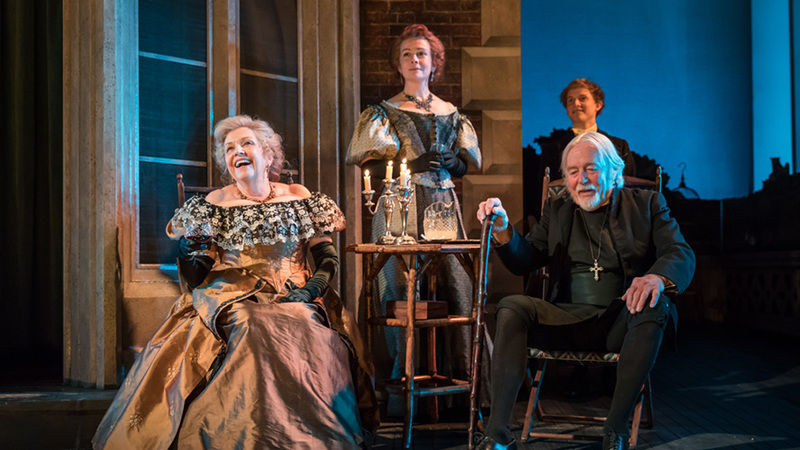 This is Oscar Wilde’s classic, A Woman of No Importance, live from the Vaudeville Theatre with a starry cast including Anne Reid and Eve Best. Wonderful Sunday escapism. 6pm. For the youngest members of the family, as you’ve probably guessed. Just the ticket for whipping them up into a pre-Christmas frenzy. At least it keeps them away from the Christmas TV ads. A musical with bells on, singalongs and silliness. And a real Santa to administer smiles and presents after the show. 2pm.